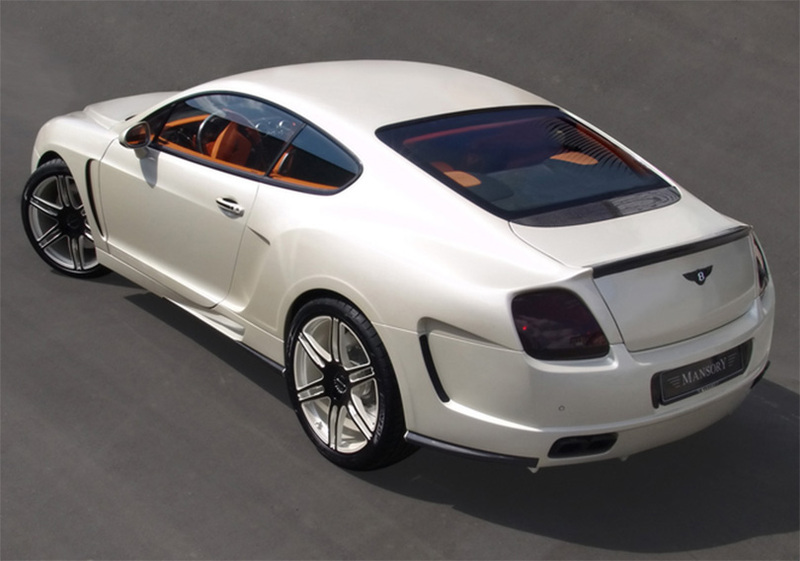 Bentley contact Radium to discuss their upcoming Continental GT release. They are keen to make a stronger connection with classic British design and interested to explore ways in which sonic branding through product sonification can achieve that. 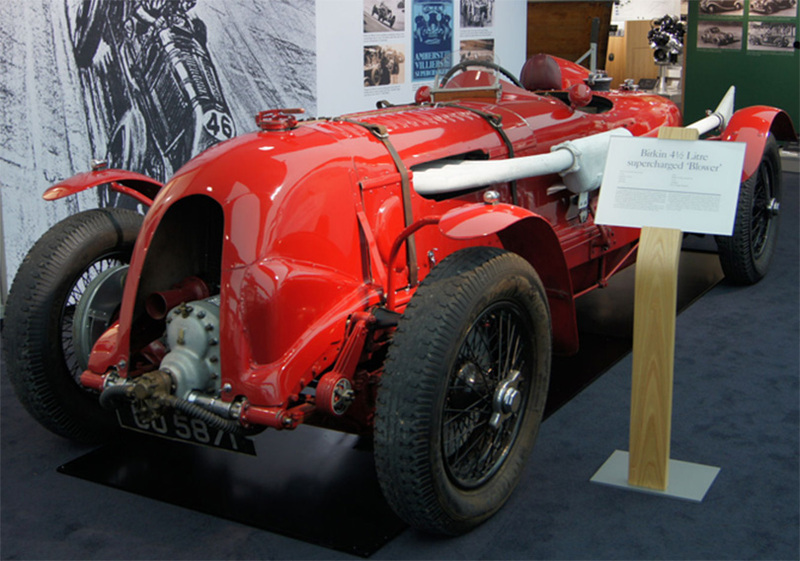 Having been asked to design sounds to be used when the indicators are switched on and when the seatbelt is not secured properly, I understood that it was critical to consider on a holistic level the Bentley brand, and I thought long and hard about the sound world the driver should encounter inside a Bentley car. 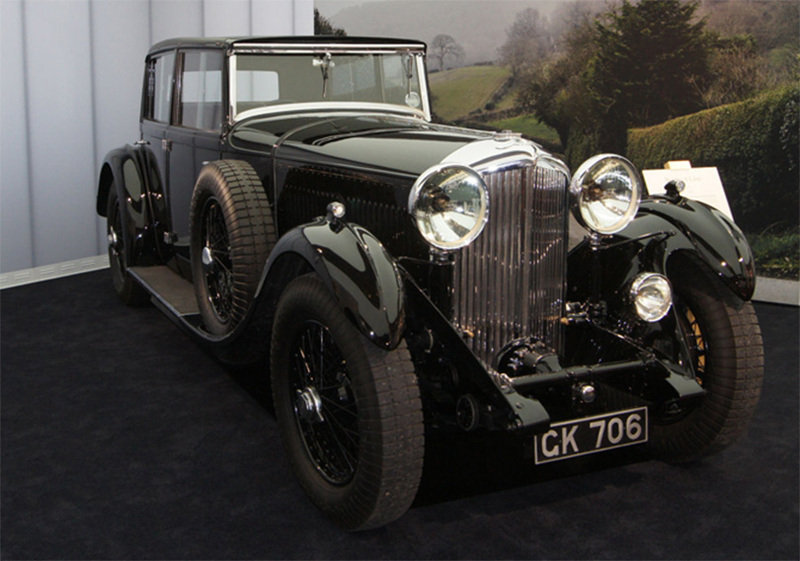 If you had to live in the Bentley world and everything was of that era, it would be all about the 1920s and 1930s. It would be a steampunk, post-Victorian mechanical world. Electricity was obviously around but clocks were ticking away, the digital universe was barely embryonic. 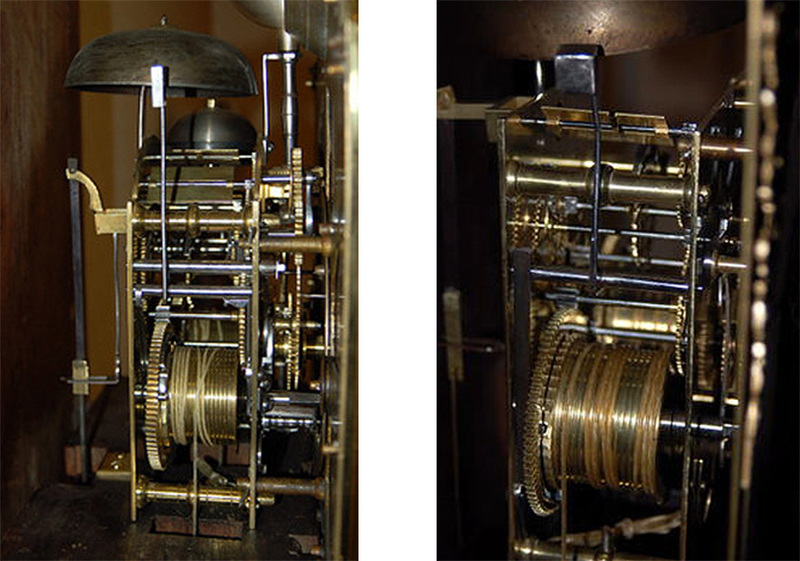 My father is an antiques dealer and I’ve grown up around huge clocks and mechanisms. I thought it would be really nice when you get inside the car to feel you’re walking into an antiques shop, because I know from going into my dad’s shop that the shop is alive with things ticking away and that antique-y feel. In creating the sound for the indicators, I thought the original indicator really didn’t reflect the character of the car, and with sound, there’s so much detail, and a fantastic plethora of sonic paths you can take. What I wanted to do was soften everything up, make it a bit more relaxed, less full-on. This level of attention to detail is particularly appropriate for the Bentley brand, which is associated with luxury and wealth. The Bentley project is about placing sounds inside a car, so it’s got an engineering strand to it, which feeds into the marketing and brand positioning aspects. Every aspect of the car is geared towards the clients experience with the brand, which has a lot to do with their perception of themselves. 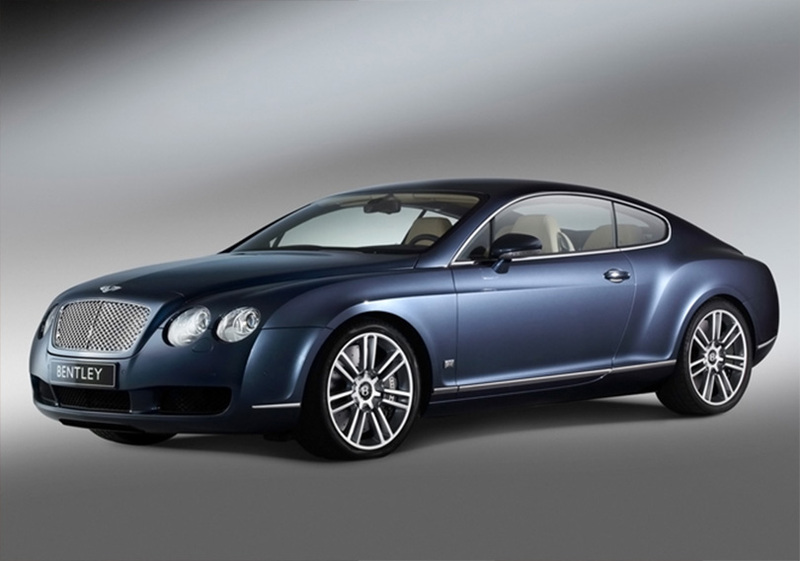 Because the Bentley driver is very much a person who has arrived, it’s all about the luxury, and the communication between Bentley and the Bentley driver is quite an intimate connection. I wanted the sound world to express that. Given that we’re designing the interior soundscape for one of Britains most iconic luxury brands, we want to draw our sonic raw material from as wide a range of opulent, old world sources as we possibly can. So we contact a variety of antique stores, warehouses, and markets to see what kind of items they have in stock which might be useful, and whether they’d be open to us visiting and setting up a live recording session in their environments. 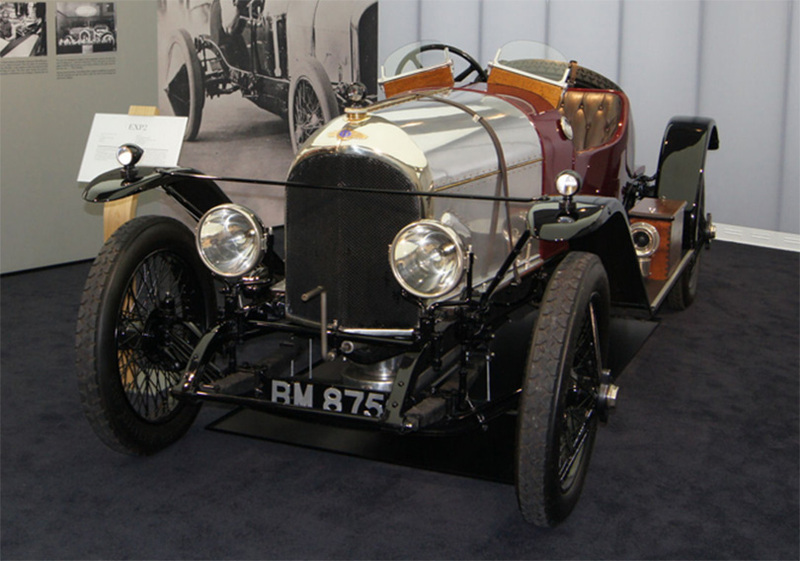 We also request permission from Bentley themselves to hold a recording session inside their factory, as it makes sense so have a bank of material available from the product itself to draw upon. At Bentley I was in one of these workshops where they had block-mounted engines so we were spinning, and twisting and hitting things. I experimented a lot with sounds from different clocks and metronomes from all the live recordings, as well as sculpting up sounds using the car itself. I wanted to include some elements from the car in the recording, so I recorded every element of the car possible that made any sort of sound. 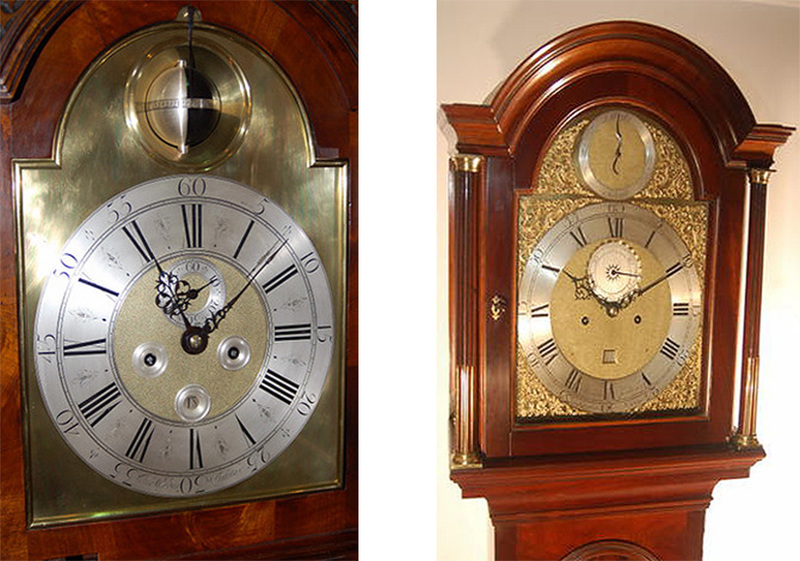 The end sound is very rich, incorporating the clock sounds yet also retaining a contemporary feel. It took some time to find the right combination of sounds to create that incredibly classy, old world feel inside the car.